You'll be £19.99 closer to your next £10.00 credit when you purchase Gloucester & Newbury 1643. What's this? The campaign that led to the first Battle of Newbury in 1643 represents a vital phase in the English Civil War, yet rarely has it received the attention it deserves. In this compelling and meticulously researched new study, Jon Day shows how the campaign was critical to the outcome of the war and the defeat of Charles I. The late summer 1643 was the military high tide for the king and his armies, yet within two months the opportunity had been squandered. 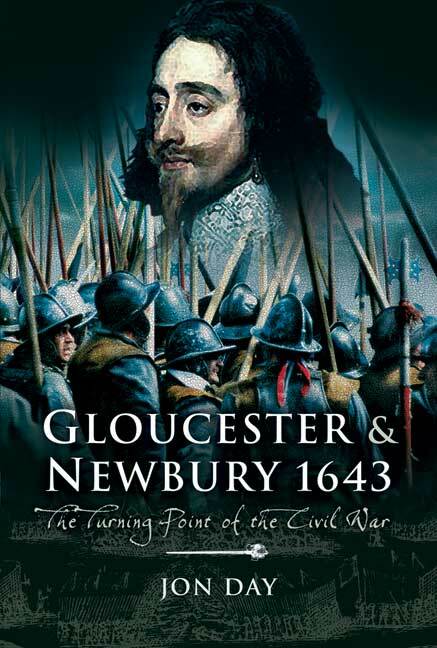 The Royalists failed first to take the Parliamentarian stronghold of Gloucester and then to defeat the Earl of Essex's army at Newbury. If the Civil War had a tipping point, this was surely it.